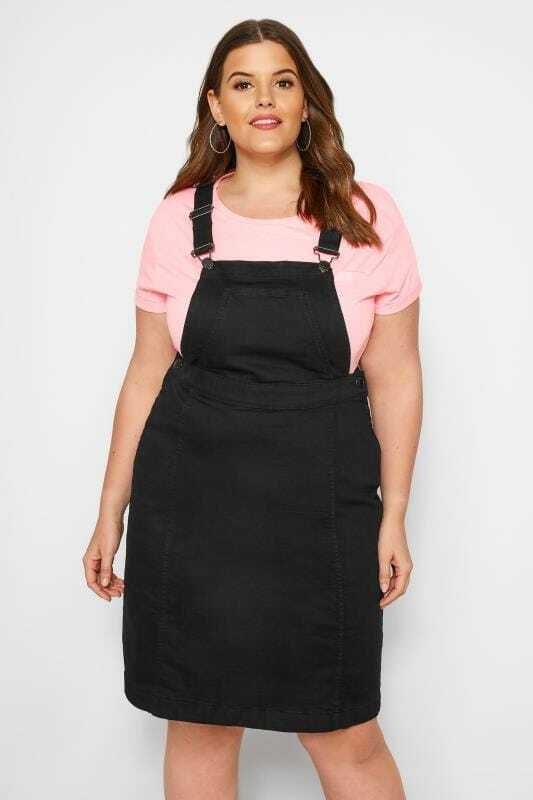 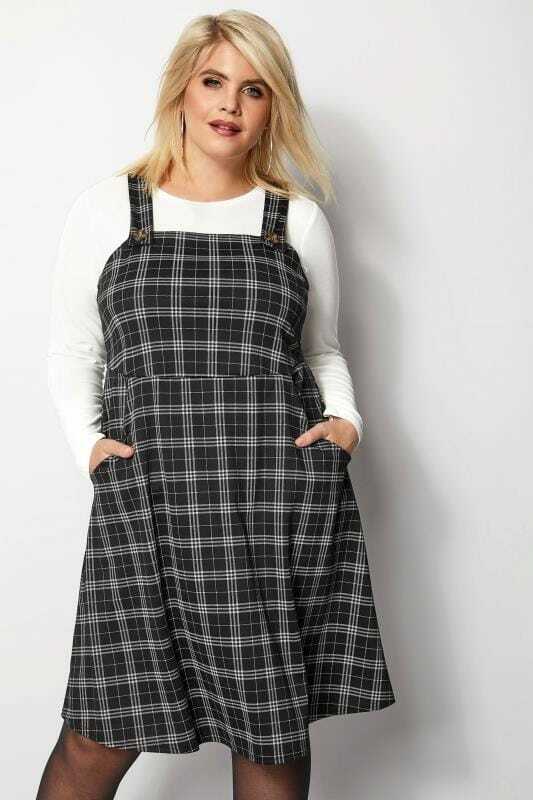 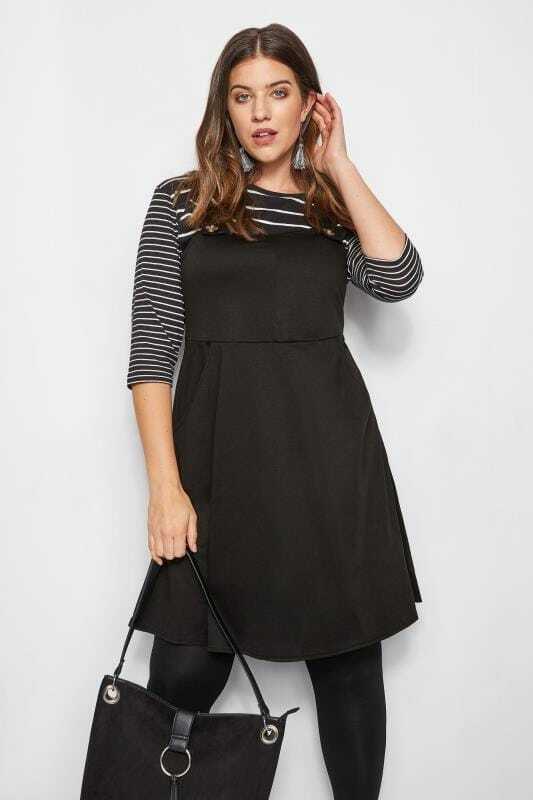 Dress to impress this season with our latest collection of plus size pinafore dresses. 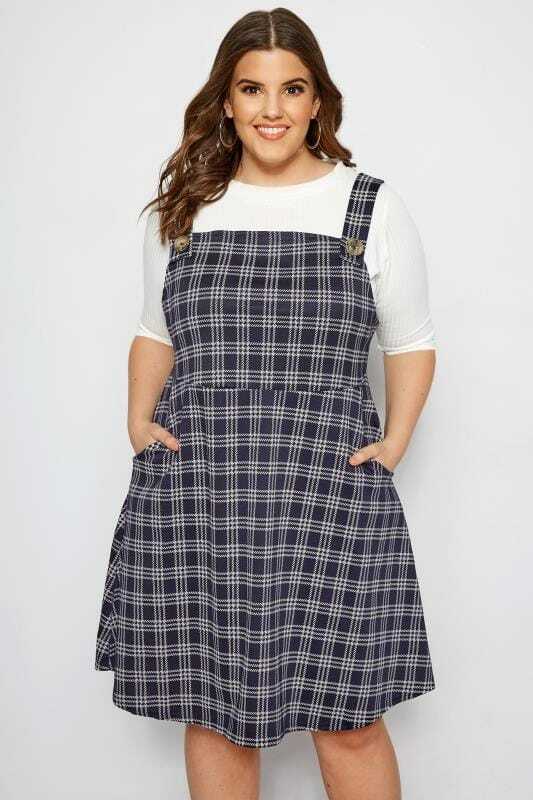 Available in sizes 16 to 36, we offer plenty of versatile and stylish pieces that will have your smart-casual get-up covered. 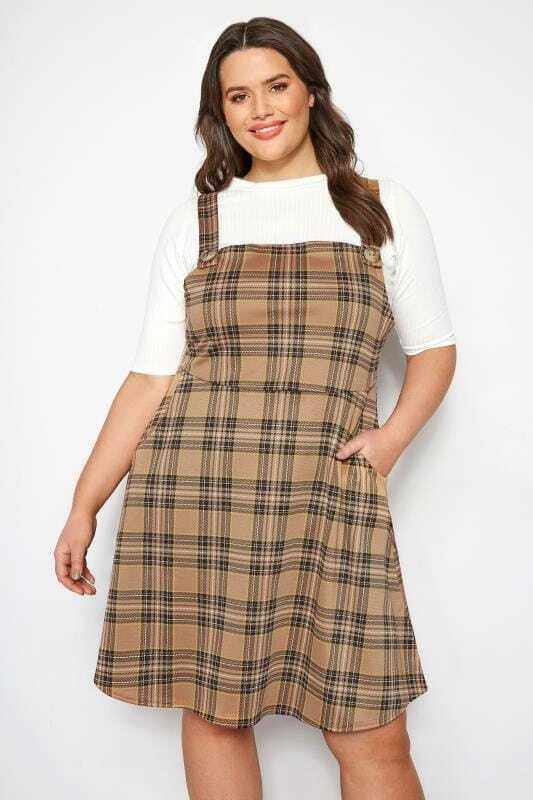 Channel retro vibes with heritage checks and button fastenings, or go wild with animal prints for a cool and contemporary look.